Back in 2014, fans of the Assassin’s Creed series were anxious to get their hands on Assassin’s Creed Unity, the first new-gen game in the franchise. This was to offer not only stupendous graphics but also cutting-edge gameplay and a great story set during the 18th century French Revolution. In the end, though, Unity turned out to be a major disappointment. This was due to it shipping with oh so many glitches and bugs, which ruined the experience for many players. The graphics were very pretty though, and the gameplay and story sure were up to par, but few who experienced the game back then have likely forgotten what a mess Ubisoft’s game was at launch. Fast forward the clock to 2017, and Ubisoft is now looking to breath new life into the franchise with the upcoming Assassin’s Creed Origins. This is a game set in ancient Egypt, the story of which will explore the origins of the Assassin Brotherhood and which will feature several gameplay innovations. Origins is being developed by the team behind Black Flag, and the trailers and previews we have seen thus far suggest that this could indeed be the game that turns Assassin’s Creed into the premier video game franchise it used to be in the past. 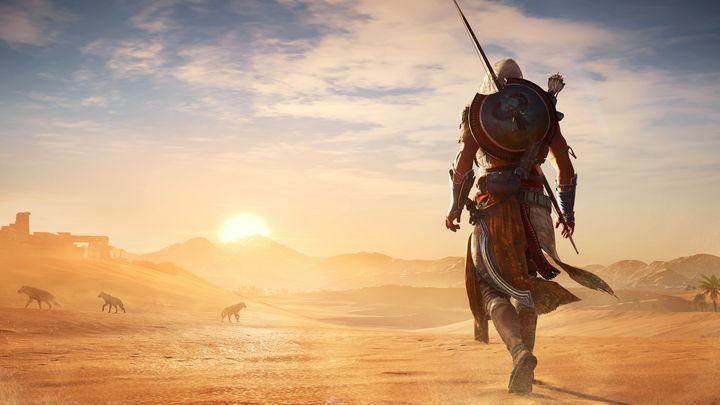 The company behind Assassin’s Creed, however, is cautious about how Origins might do sales-wise when it hits shelves in October this year. 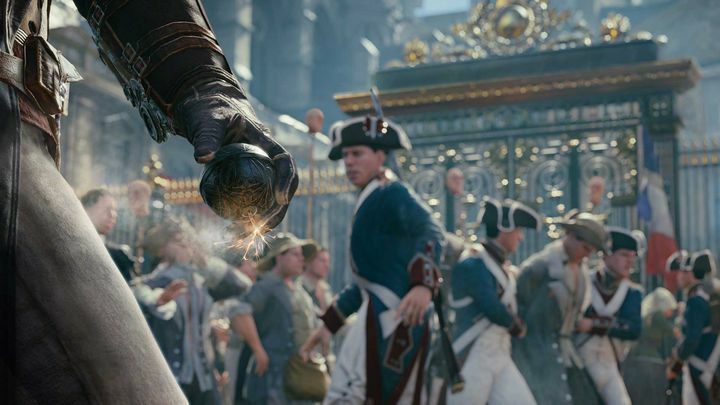 According to GameRant, Ubisoft revealed this during its last financial conference call, saying that the company is being “conservative” regarding its sales estimates for the game. This is due to the lack of excitement from the press and fans when compared to earlier instalments like Black Flag and Unity, even if Ubisoft’s CEO Yves Guillemot did admit that Origins has “big sales potential”. So, could Assassin’s Creed Origins turn out to be the best-selling game in the series to date? After all, this was the second most-viewed game at the E3 show this year, and certainly fan expectations must be very high taking into account that the franchise took a break last year. Man of the desert… Could Assassin’s Creed Origins end up failing this year? However, the alternative scenario is also possible, and Assassin’s Creed Origins might yet turn out to be a bomb that puts an end to the franchise for good. This is a worst case scenario, and it’s hard to believe that the team at Ubisoft Montreal (which was also responsible for the mighty Assassin’s Creed IV: Black Flag) could get things wrong this time. Here’s hoping then, that Assassin’s Creed Origins ends up being the game that fans of the series are waiting for when it finally hits shelves this fall.